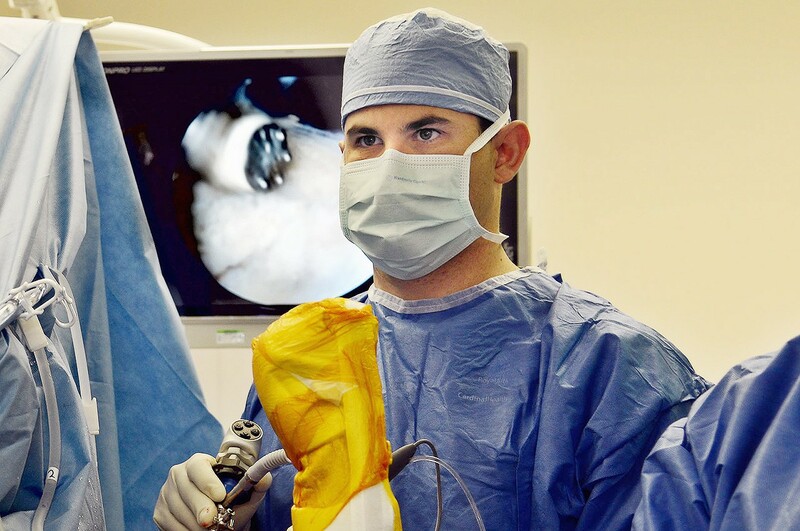 Dr. Taylor is an expert in the most modern minimally invasive and reconstructive techniques for the shoulder, elbow, and knee. As a former intercollegiate and avid recreational athlete, Dr. Taylor has a unique understanding of the demands and anxieties faced by athletes at all levels. 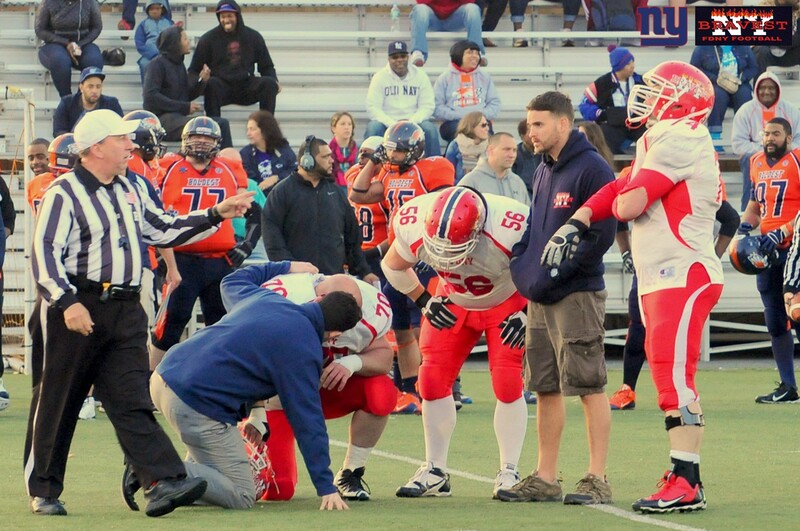 Dr. Taylor currently serves at an Associate Team Physician for the NY Giants and the Fire Department of New York (FDNY) football teams. Dr. Taylor’s mission is to provide his patients the exceptional and compassionate care they deserve. 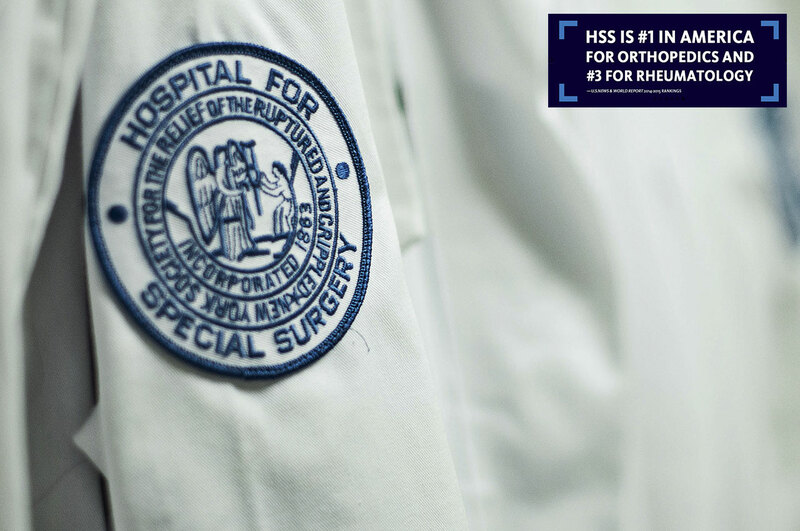 At the #1 hospital for orthopedics, according to the U.S. News & World Report, patients can expect friendly, knowledgeable, and experienced staff to ensure superior delivery of care throughout every phase. Dr. Taylor is a sports medicine specialist at Hospital for Special Surgery who is dedicated to getting you back in the game. As a former intercollegiate and avid recreational athlete, he has developed a unique understanding of the demands and anxieties faced by injured athletes at all levels. His mission is to deliver the highest quality care by combining modern surgical techniques with compassion. Dr. Taylor is a leader and innovator in sports medicine and orthopaedic surgery. 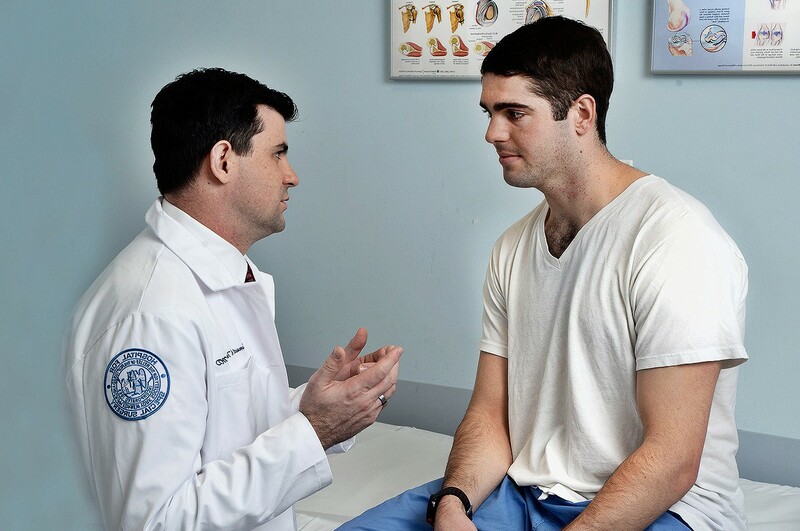 His clinical expertise includes minimally invasive and reconstructive techniques of the shoulder, elbow, and knee. 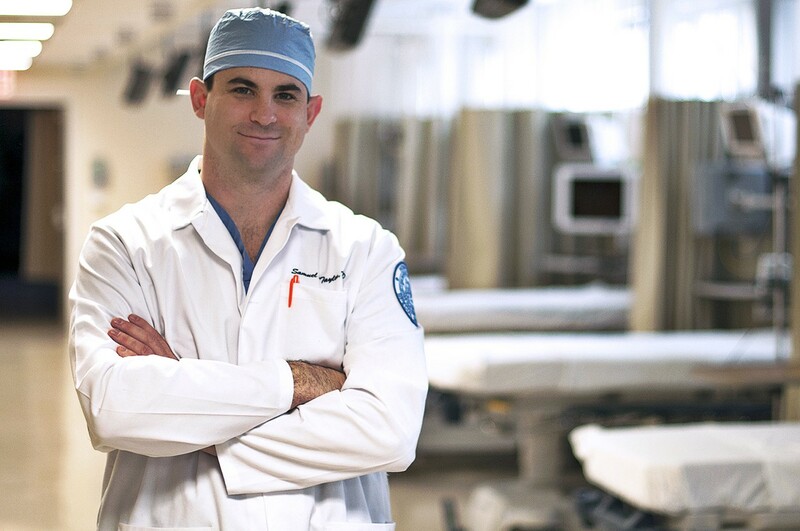 Dr. Taylor prides himself on patient education and delivery of the most modern surgical techniques to suit the needs of each individual patient. Dr. Taylor participates in Aetna, Blue Cross HMO POS, Blue Cross PPO, Cigna, Medicare, Oxford, and United Healthcare. If your provider is not listed, please contact our office to review your out-of-network benefits. Dr. Taylor sees patients in bot Stamford and Manhattan.